Keep a little piece of Italy all year round anywhere in the world… Nudo Adopt have collaborated with Yorkshire based artist, Michelle Freemantle, to create limited edition, handmade oil cruets especially for the festive season. This is an exclusive gift with our Olive Tree Gift Adoptions; a beautiful and long-lasting gift. 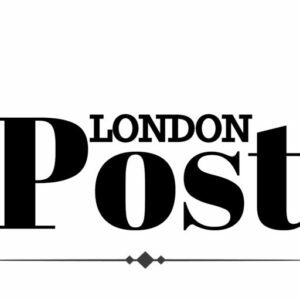 Nudo Adopt director, Katharine Doré, saw Michelle’s work in a London gallery and was immediately drawn to the visionary ceramic designs which take inspiration from her environment. Drawing on this for the Nudo cruet, the colours are a reflection of the Italian landscape: yellow sunshine, green countryside and blue midnight sea. The oil cruets are a visual sentiment of Nudo’s values of tradition, sustainability, and quality. The collaboration with Michelle turned out to be a perfect match with Nudo Adopt whose adoption programme has been supporting provincial farmers for over 10 years. This concept makes for an original and creative collaboration for a Christmas gift, it’s a perfect blend of the quality of Nudo Adopt with the artistic aesthetics created by Michelle Freemantle. An olive tree adoption is for the whole year not just for Christmas; this gift is memorable and thoughtful for anyone who wants the ultimate foodie present with a special story. A wonderful sentiment that lasts longer, looks after the environment, supports provincial farmers and is good for you. Adding to the sparkle of this is the opportunity to join the Nudo Adopt community by adopting an olive tree from one of the eight groves across the Italian countryside. Supporting small-scale, artisanal olive producers across Italy. Gift Adoptions start from £72 including handmade pourer + olive tree adoption delivery gift. Or, choose an adoption on its own from £39. This thought provoking gift comes with an official adoption. 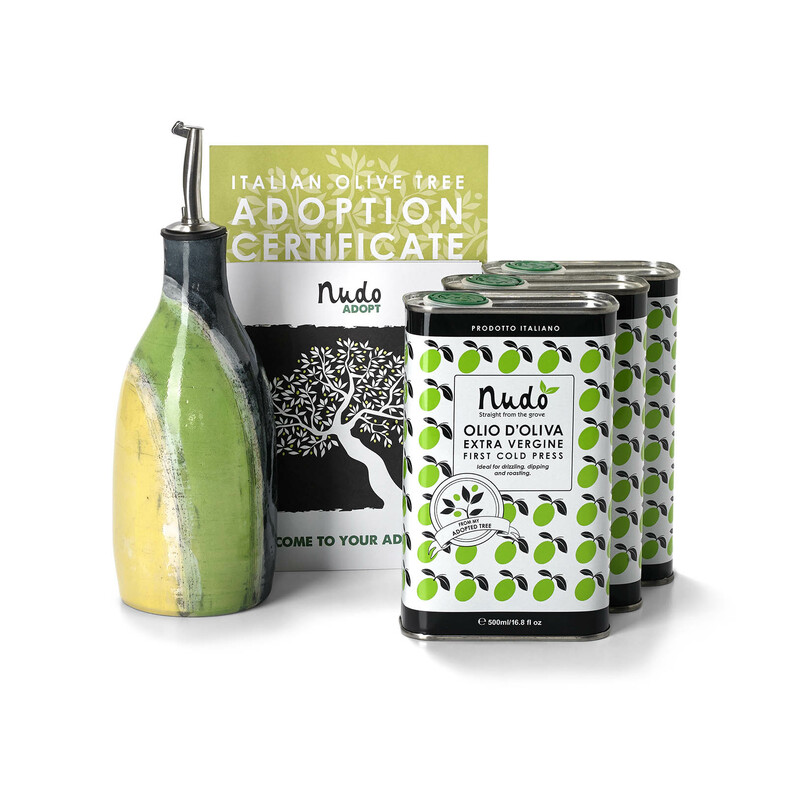 All adoptive parents receive a Nudo Adopt certificate proof to keep with pride of the on-going support to the olive farmers and the Italian countryside.